JohnOverall.com is proud to offer excellent design for your website. 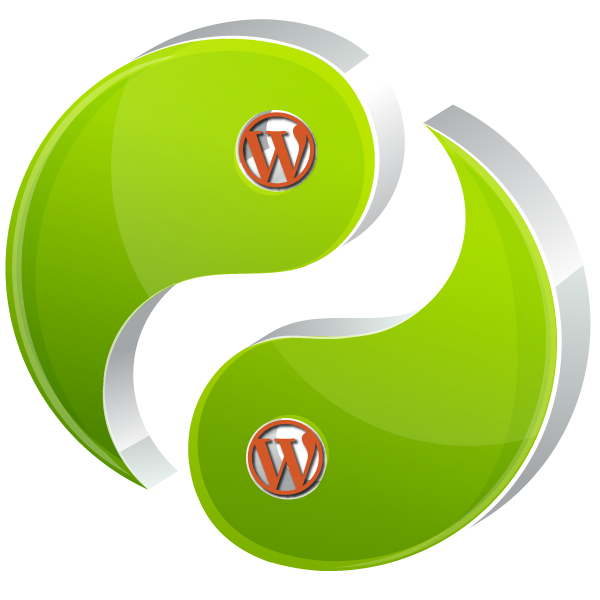 Designs are intended for existing or new self-hosted WordPress (.org) websites. Clients who use WordPress.com, Websiteger, Posterous and other platforms are welcome to shop a la carte or I’m happy to help you get set up on self-hosted WordPress. I book my projects up to 6 months in advance and I do not take every project presented to me. You will need to fill out the project questionnaire form. 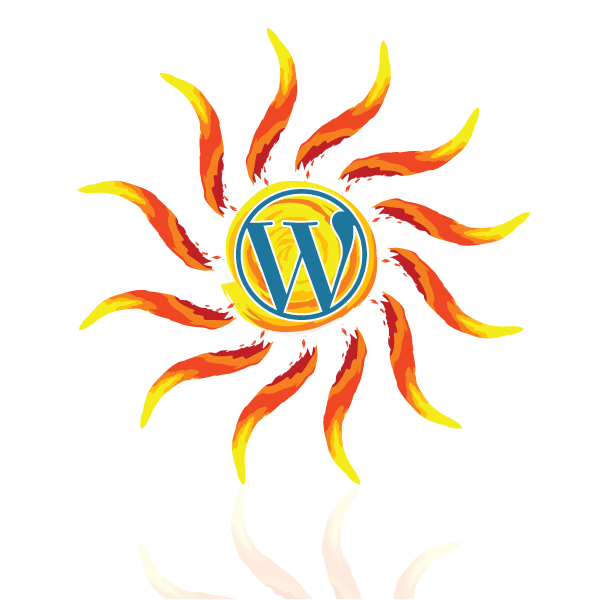 WordPress is a fantastic piece of software but from time to time many people find they need additional support. This may come in the form of a simple question on how to do something or it may take the form of a website that has been compromised. I offer WordPress Emergency support for just about anything you can think of, as well as simple support to help you figure out that setting that has eluded you. I can offer you support live via Skype or GoToMeeting, support is also available via email. Contact me via phone number at top of screen or contact page. Your business needs a one-of-a-kind home online. I will create a unique branding for your Website. I will custom tailor a project to your design needs. Based on your needs, we can incorporate features such as: Landing/Home page, custom product displays, Premium theme for great SEO, branding guide, custom header, 1-6 column layout, well-organized navigation, beautiful, legible typography, ad space, favicon, custom graphics for all your social media platforms and feed, website button or ad button, site map, plugins to make the most of WordPress, and installation of your design. Training on how to use your website is included with each project to make sure you know how to make the most of your new website. Training is done via Skype, GotoMeeting or if you are in my local area we can do it at your office or mine. Fill out a new project questionnaire for quote. Estimated project completion time from start, 3 to 6 weeks. You already have a great WordPress website but are ready to move from the free theme you initially installed to your own identity. I will install a premium theme, bring over your header graphic, the colors text style & background. You may choose 2-column, 3-column or single-column layout, but theme columns and content fonts will remain default. No custom theming, coding, or additional graphics come with this set up. Estimated project completion time from start, 7-14 days. This is perfect for the new or occasional hobby blogger. No bells or whistles, but simple, basic and beautiful. I will install a premium theme, create and install a basic header graphic, and coordinate the colors of the text, links, and solid-colored background. You may choose 2-column, 3-column or single-column layout, but theme columns and content fonts will remain default. No custom theming, coding, or additional graphics come with this set up. 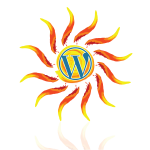 Client is responsible for installing self-hosted WordPress, or I will install on an a la carte fee basis. Estimated project completion time from start, 5-10 days. I will help you choose a domain, find and register and find a hosting provider, install WordPress with the 10 most essential plugins and setup the basic WordPress theme or help you locate an appropriate free theme. I will help you find, choose and register a domain, find a hosting provider, install WordPress with the 10 most essential plugins and setup the basic WordPress theme or help you locate an appropriate free theme. Are you a new blogger? Need help with the lingo, tips for when to publish and how to get readers? Website coaching can be done in 1 hr increments and I’ll be there to answer all your questions. Are you a new WordPress user? A full-dashboard orientation usually takes 60 – 90 minutes. Are you a small business blogger and want to reach an intended audience? I work with biz bloggers to provide ideas for expanding your website and making your website fun, human and growing! Clients, please install the free Skype program for these sessions. I also offer complete courses both custom and at local venues see my training/education page for more complete information. Every business and brand needs a logo. Make yours great. Need more than 3 comps? No problem. Ask for a quote. Final files includes EPS or Ai, PSD, JPG and PNG in print and web resolution. Copyrights of final comp files surrendered to client when payment is complete. Project time can vary based on research time and client availability. Includes 30 – 60 minute pre-design consult. If not in my local area consult will be done via Skype. Estimated project completion time from start, 4-6 weeks. Something not listed? If I can do it or if I can figure it out, I’m happy to help you make it happen! Minimum 1 hr. investment. JohnOverall.com specializes in digital goods and design. Print work available on a case by case basis.